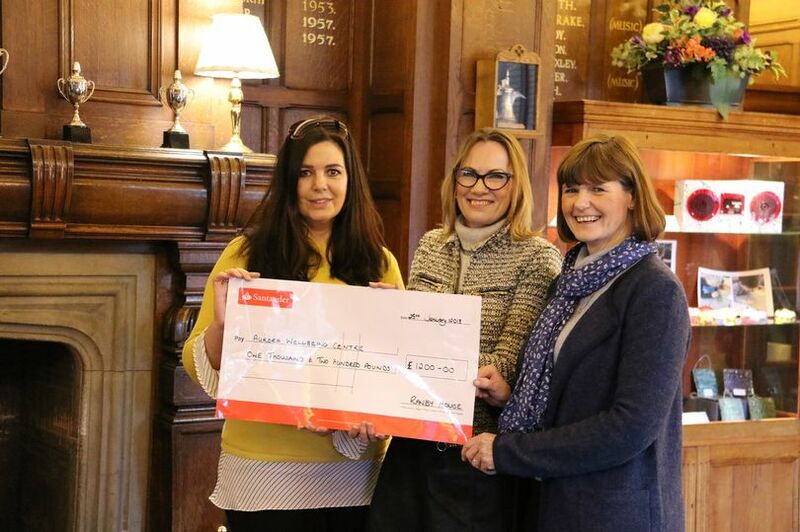 Local charity, Aurora Wellbeing visited Ranby House and were presented with a cheque for a charitable donation. 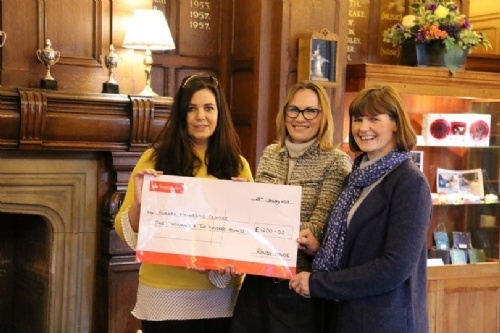 Following a sell-out Yuletide Afternoon Tea event organised by Ranby Parents’ Group in December, over £1,200 was raised for the Worksop cancer charity. Aurora Wellbeing Centre, based in the old library buildings on Memorial Avenue in Worksop, offers a free package of support for people in Bassetlaw who are affected by cancer or are living with a cancer diagnosis, along with their family, friends and carers. Anna Shaw, Care Navigator at Aurora, was presented with the cheque. "It is thanks to the support of local groups and organisations like this that we are able to offer support to anyone in Bassetlaw affected by cancer, or who is living with a cancer diagnosis. Every year we help hundreds of local people either undergoing treatment or who have completed treatment, to ensure they get essential support for their physical and emotional well-being. "We are delighted to support Aurora. It is a charity that is close to our hearts and helps so many people in our local community."